An interim leader can be pivotal to overcoming challenges of an evolving organization. Large operational projects or the unexpected absence of a leader requires the support of temporary, but highly-impactful leaders who have distinct skill sets to address issues and champion a positive transition. COORS has the interim leaders you need to take your organization to the next level of operational efficiency. 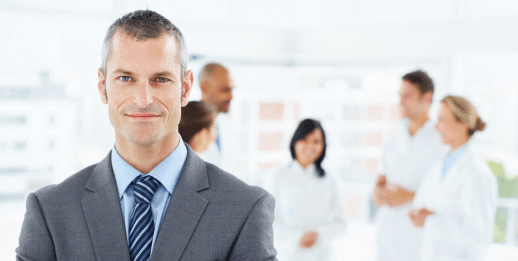 Our network of interim professionals are seasoned executive candidates who have experience in all facets of healthcare, including small rural facilities, large urban medical centers, and academic institutions. COORS’ interim executives are able to rapidly capture organizational insights and develop strategies to overcome the obstacles of fast-paced change. When you’re in need of an impactful transitional leader, allow our expert Interim Leadership professionals to guide your organization to transformational success. Contact us today to get started.